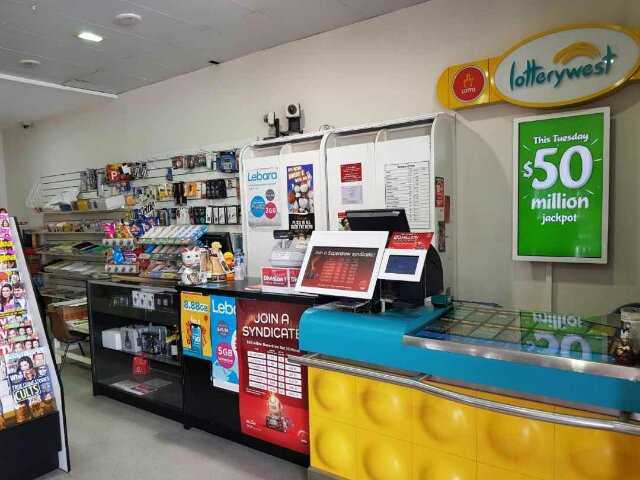 Busy Newsagency & Lotto now available! 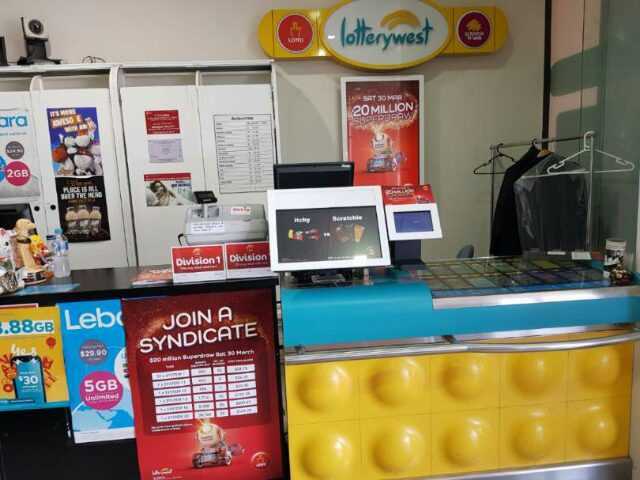 This long established news/lotto in Victoria Park which has excellent sales of Lottery West products each week. 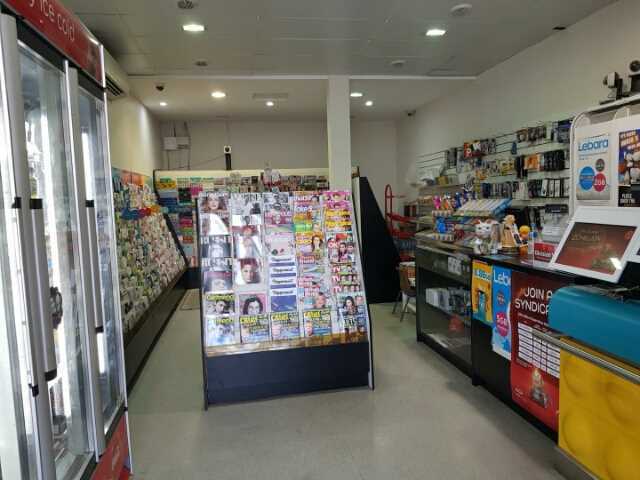 They also carry a complementary amount of stock of magazines, newspapers and trade papers. 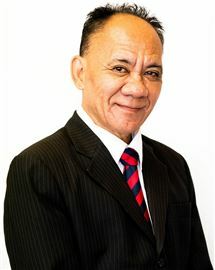 Close to a very well known supermarket and pharmacy. 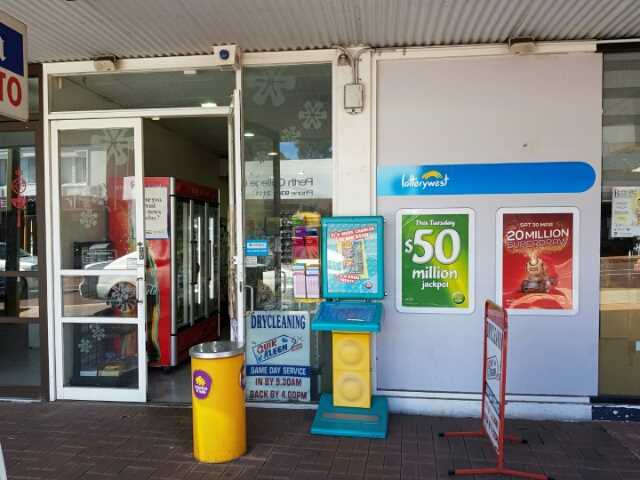 This business is situated on a busy main road with great exposure and plenty of passing traffic. 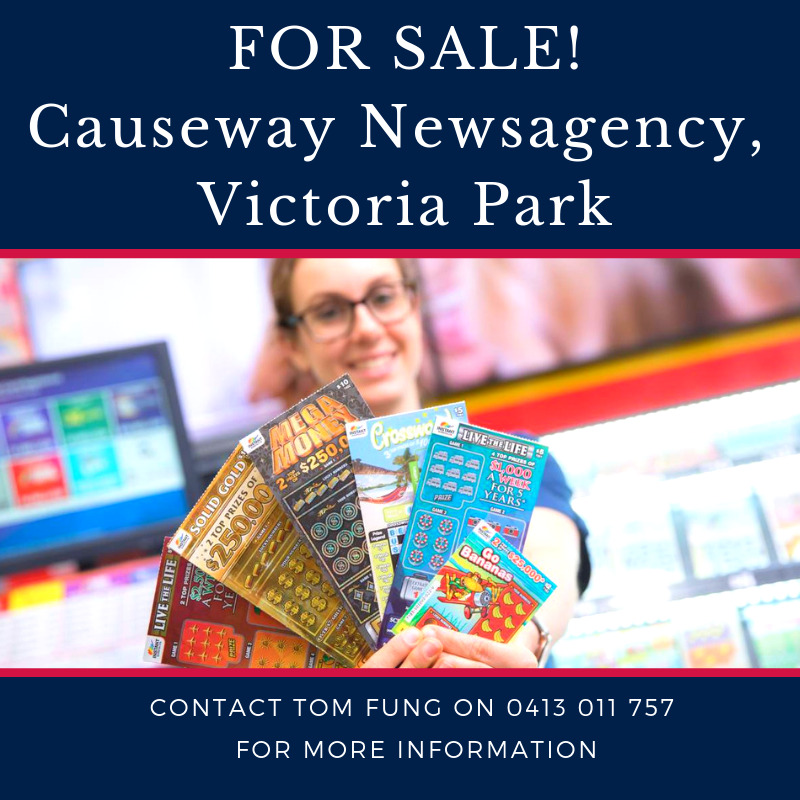 For this amazing opportunity, contact Tom Fung on 0413 011 757.